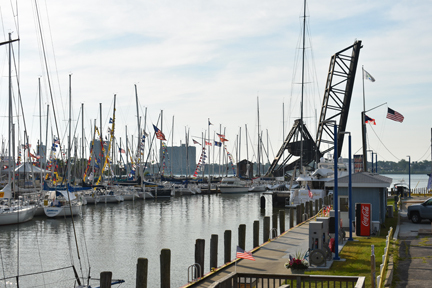 The 2018 Border Rally will be held at the River Street Marina in Port Huron, Mich.(D-1), on August 24–26, hosted by Port Captains Dale and Teena Lashbrook. A fun weekend will be had by all. Both American and Canadian members are urged to attend. We have reserved 20 boat slips at the River Street Marina (810-984-9746 reservations) for the weekend. Please click here for more information. 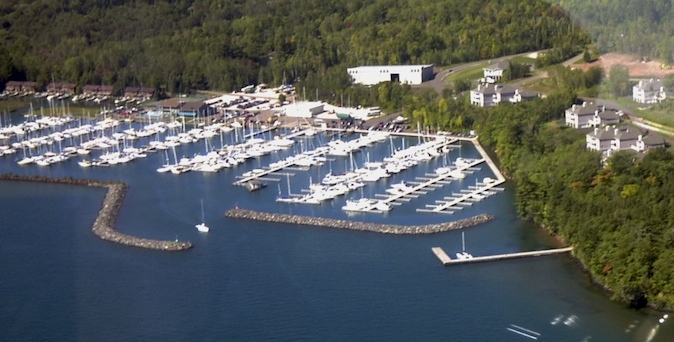 The Great Lakes Cruising Club will hold the 2018 Lake Superior Rally at Port Superior Marina & Pike's Bay Marinas (S-192.5). Rally arrival day is Friday, August 17, and departure day is Sunday, August 19. The official start date is Friday, August 17, but many of us are arriving on Thursday, August 16 to take advantage of more fun! Read on here! 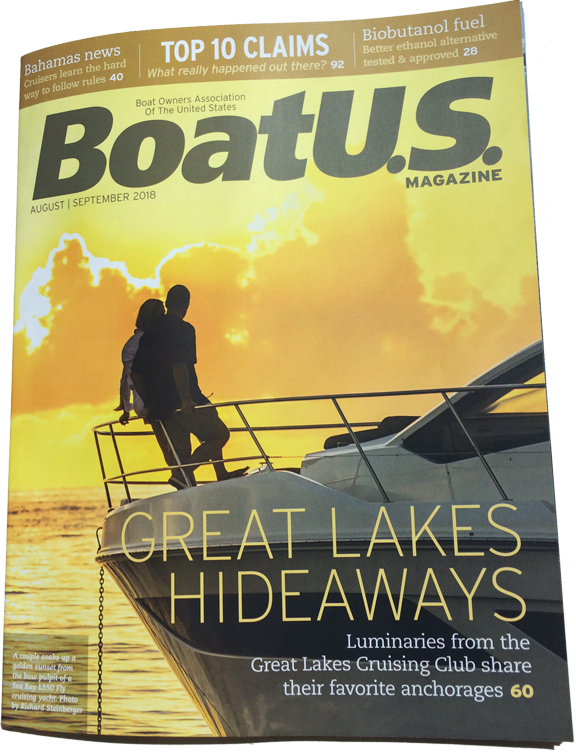 The Best Great Lakes Anchorages: Five seasoned boaters from the Great Lakes Cruising Club share their favorite getaway spots in this scenic cruiser's paradise. Niels Jensen: When my European friends and family ask me why I sail the Great Lakes — and Lake Superior in particular — I often say that Superior is the size of Austria, and there's nothing like the Great Lakes in the world. They are truly unique. Long recognized as an arm of the ocean, the Great Lakes cover about 95,000 square miles and have enough combined shoreline to span nearly halfway around the world. They can be rough, challenging, and are never to be taken lightly. 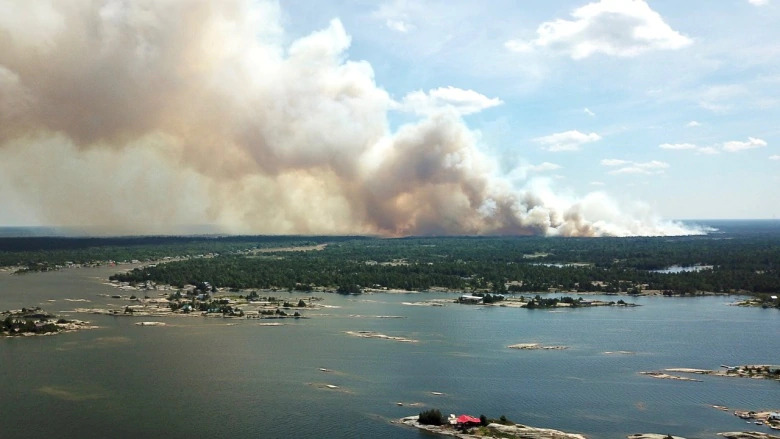 However, as those of us who are out there know, they provide an enticing playground for summertime boating adventures, provided you keep a close eye on the weather, have a suitable boat for where you plan to go, and know what you're doing. Click here to continue reading at the BoatUS.com. Patricia (Pat) Somers has been boating with her husband Brad Somers, Rear Commodore SW Ontario (Ret.) and Port Captain for Amherstburg (D-82) and Bob Lo Island (D-86), Ont. since the early 1980s. 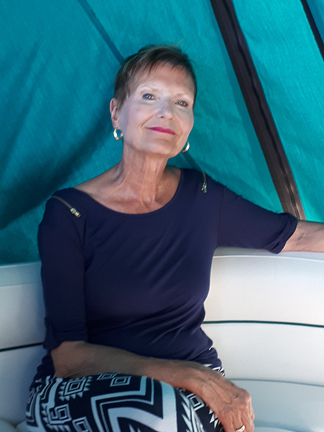 Now that she is a retired (sort of) health care executive, Brad and she look forward to spending July and August on Somerscape their 37-foot cruiser traveling the Great Lakes. Pat continues to consult internationally for Accreditation Canada (a Canadian health care regulatory body), but is adamant about keeping July and August devoted to their boating passion. Please click here to read more!